Are you a serious volleyball player? Discover what so many others have already learned; a volleyball court by Sport Court® Houston is the superior choice to reduce shock and wear and tear on joints and limbs. Contact us today for a free consultation or on-site estimate. 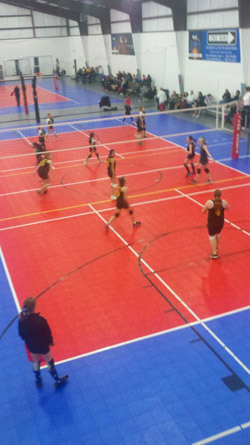 Click here to see our volleyball court installations.